There is much to appreciate in Everglades National Park's 1.5 million acres. 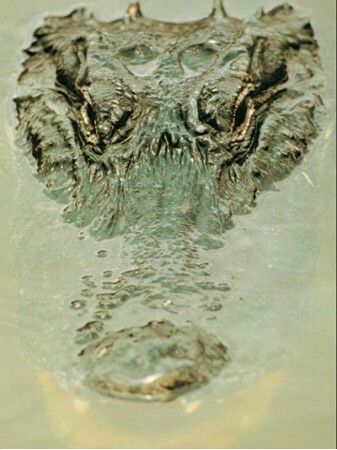 Yes, there are the big alligators and large birds, but there's so much more to see and try to understand. 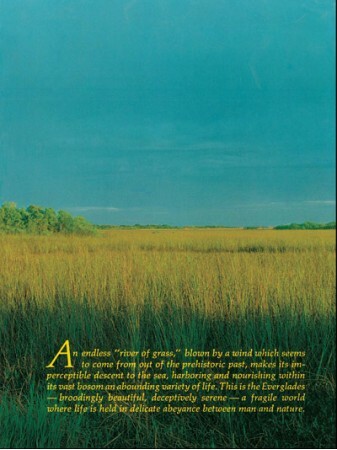 Mention of the Everglades conjures up an image of a quicksand-filled swamp teeming with dangerous creatures, steamy, vine-choked jungles and disease-carrying insects--all in all a worthless, uncomfortable place. The reality of course is far different. 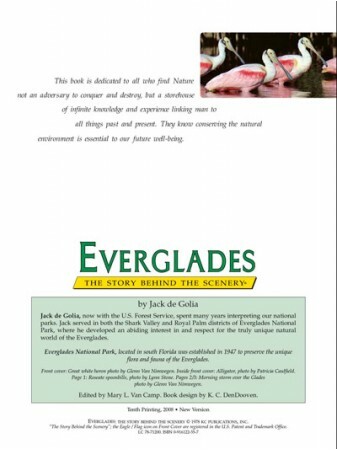 The Everglades encompasses a region so extensive and so varied that its essence cannot be captured in a single, sweeping statement. 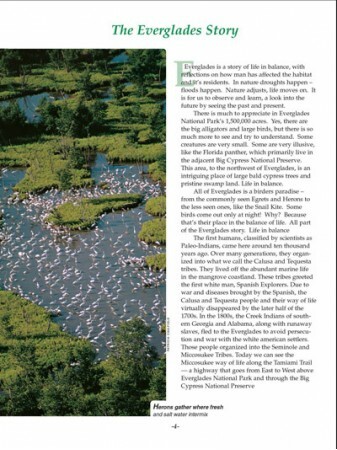 In Everglades, the Story Behind the Scenery, you'll learn the extremes that make up the national park area: shallow, pale blue waters of Florida Bay; dense trees along narrow coastal creeks; the flowing expanse of "grass" that resembles nothing so much as vast African savanna; pines and mangroves and shelly beaches and, yes, the classic, exotic swamp. 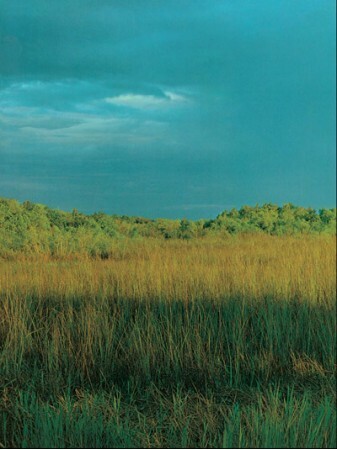 In this beautifully illustrated book, you'll learn the Everglades is all these things and more. 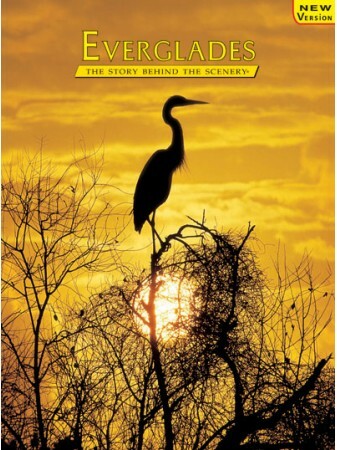 Add it to your shopping cart now and understand that Everglades is a story of life in balance, with reflections on how man has affected the habitat and its residents. Featuring beautiful cinematography this fully-narrated video lets you explore and learn about the incredible scenery and wildlife of South Florida’s National Parks – including Everglades, Big Cypress, Biscayne and Dry Tortugas. WILDLIFE AND WATER Visit all four parks and discover their amazing natural history and special role in South Florida’s sub-tropical ecosystem. 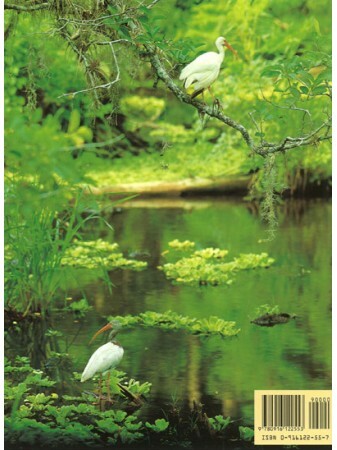 Witness over 50 species of birds and animals, from alligators to wood storks. 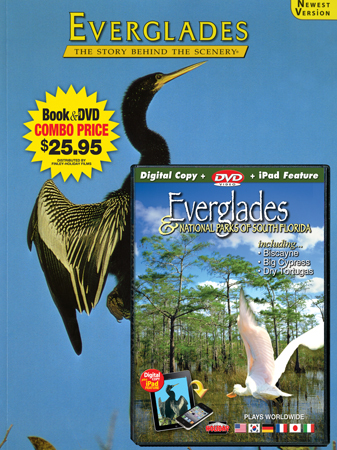 DVD video bonus: Four unique bonus videos, including wildlife with natural sounds, an inspiring music video, Hurricane Andrew and Biscayne history. English narration. French, German and Italian subtitles.